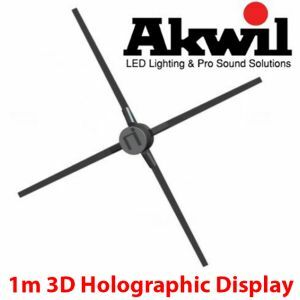 22 - 82 inch Holographic 3D TV's - Lenticular Displays - Akwil Ltd.
22 - 82 inch Holographic 3D TV's - Lenticular Displays There are 13 products. 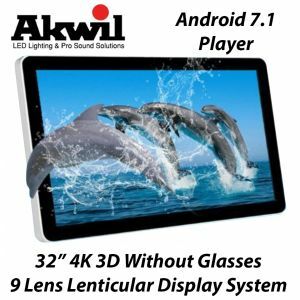 The cutting-edge of multi-view auto-stereoscopic LCD technology is that it combines superior resolution and unparalleled image quality with configurable I/O in a large format display for a wide range of digital signage applications. And its optional protective front glass ensures durability. 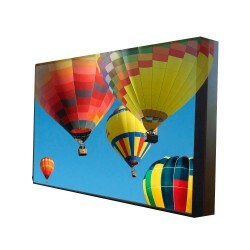 With the option of an open frame option we can make your holographic image as large as you like. 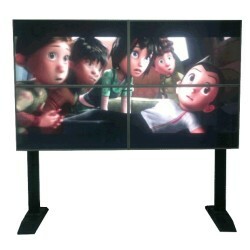 The new Enabl3D range from Magnetic represents the cutting edge of â€˜glasses-freeâ€™ 3D screen technology. 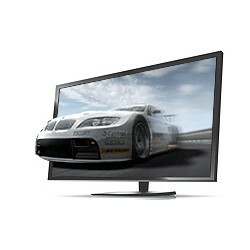 Using the latest generation of auto-stereoscopic (or â€˜lenticularâ€™) LCD technology, Magnetic Enabl3D screens allow incredible resolution and outstanding 3D large format displays without the need for any special glasses, eyewear, headgear or projectors. 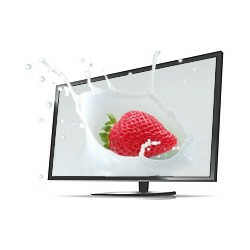 Providing the ultimate in eye-catching, crowd-stopping displays, media and digital signage; video images and content appear to fly out of the screen and float in mid air! The effect truly has to be seen to be believed. To get a costing for supply, installation and programming please contact us here. 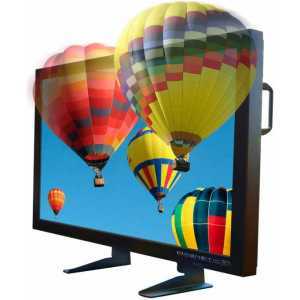 Largest 82 inch 3D HD 1080p Parralax Holographic Display TV - 82"
65 inch 3D HD 1080p Parralax Barrier Holographic Display TV - 65"
Do you have a question about one or more of our 22 - 82 inch Holographic 3D TV's - Lenticular Displays products? Click below to contact us.